Does SFI have any sites in languages other than English? What's better...selling lots of SFI products or recruiting lots of affiliates? 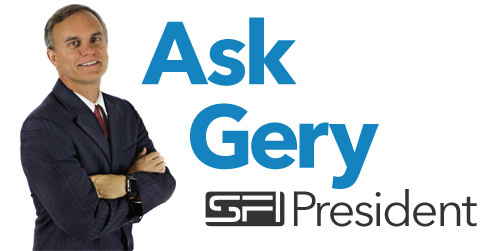 For more, see "Ask Gery" at the SFI Forum.